These title deal largely with the topics of family and relationships and address such issues as the transition from high school to college, as well as how to help in the event of the loss of a loved one. As his father, I wanted to remind Lance of a few important thoughts. Over twenty years ago, when he was about to turn 21 years of age and would formally be an adult, I wrote 21 letters. He would soon leave the university, get married, and go out into the world to seek his future. So, I picked 21 words, which became the themes of these letters, and gave him one each day leading up to his 21st birthday. During those few weeks I spent many late evenings just thinking and writing about what was close to my heart to share with my only son. I hope that these letters will be an encouragement to you as a son or a father or a grandson. And may you receive the same blessings from God that our family has received as we have tried to follow God’s pathway for our lives. encouraging and helpful to any new mom. games and life! So, as she turned that magic age, I wanted to share with her some thoughts about life before she graduated from college, got married, and started a career and a family. 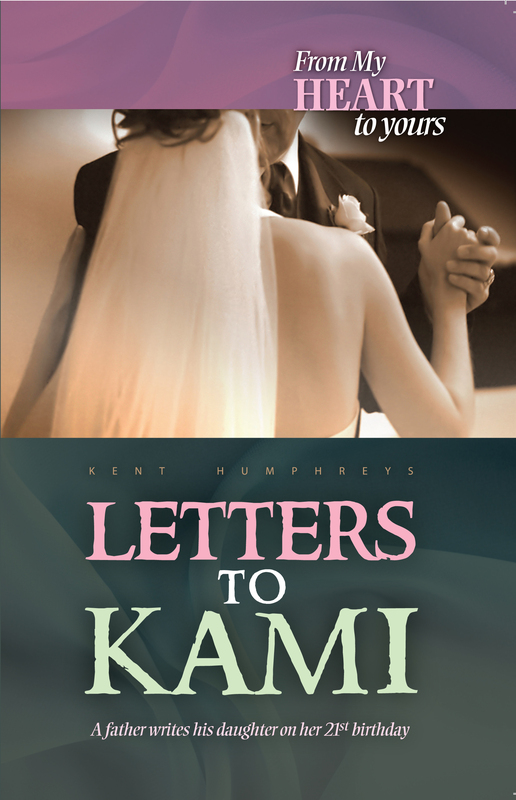 I sent these letters to Kami over twenty-one weeks as she approached her birthday. This gave me nearly five months to think and study and pray about what to write. The last letter was to arrive on her birthday. Kent shares how you can impact your co-workers, vendors, customers, and even your competitors for Jesus Christ in your workplace. He shows you what to do, how to do it, and when to start. He shares the steps to walking through open doors in the workplace that God will undoubtedly provide for you. College grads and grad students will find this to be a helpful resource as they transition to the marketplace. Campus ministry leaders from major ministries, business leaders, pastors, and leaders on Christian college campuses help the graduate to navigate the change. Topics from getting a job, to finding a church, making a budget, and learning how to live a balanced integrated life in their new environment will provide a wealth of wisdom to the graduate. This valuable handbook will be useful to grads for years to come. Click here for a video promo. Davidene’s book, Housekeeping Skills for Kids: Teaching Them Doesn’t Have to be a Chore” has proven to be a best-seller. In it she provides simple and practical steps for parents of any-aged children to train them in skills that they will need to create and run their own home someday. Full of stories, encouragement, and ideas, this book is an inspiration to any parent trying to develop their kids’ domestic skills. It covers everything from cooking, to organization, to use of tools, to planning great parties. This wonderful little book is a gift of hope and encouragement for widows. It is a compilation of meditations, which the author suggests reading at the pace of one per week. This gives thinking and praying time over each meditation. 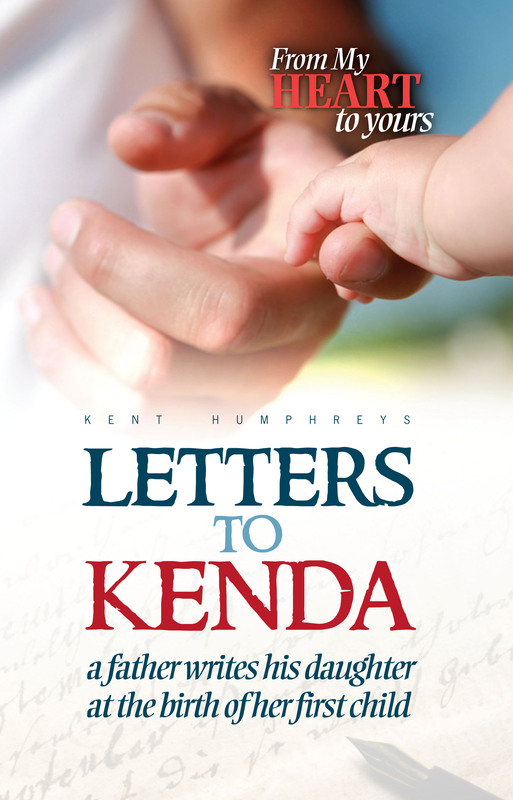 Kent Humphreys has written a letter each month for nine years to many widows; this book has been birthed from that long-standing ministry and is a special gift to women who have a special place in God’s heart. 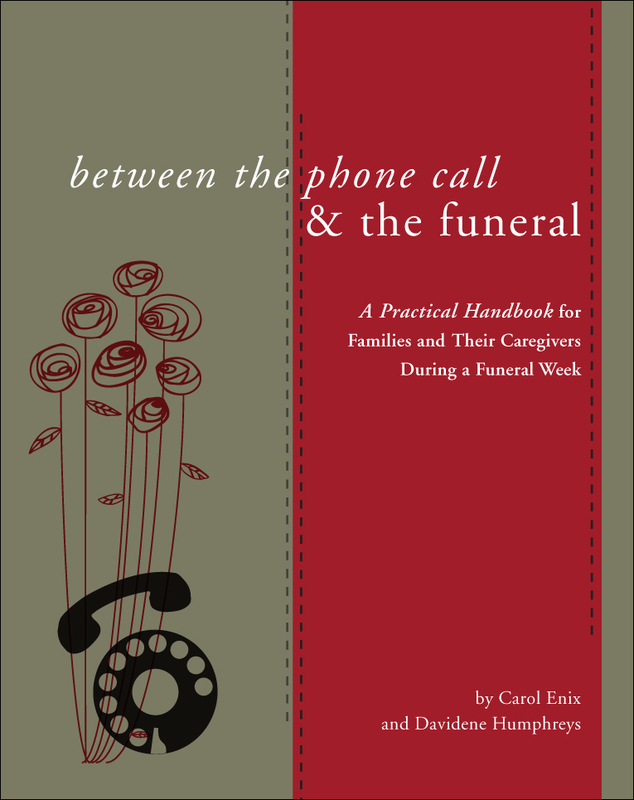 Have you ever wondered what to do for a grieving family? Do you find yourself taking food to the house, feeling a bit nervous about what to say? Do you end your visit by saying something like, “If you need anything, call me”? You mean it, but you are not sure what would be helpful. This book is your answer. It is the best gift you could give, and the ideas in it are the best things you could do for these hurting friends. Buy one now, and have it before you need it, because you will need it. Buy another one to put in your church’s office for the next church family who needs it. Helping those who grieve is a wonderful ministry, one which blesses the giver as much as the receiver. Are you feeling sad, alone, anxious, fearful, angry, hurt, or abandoned? 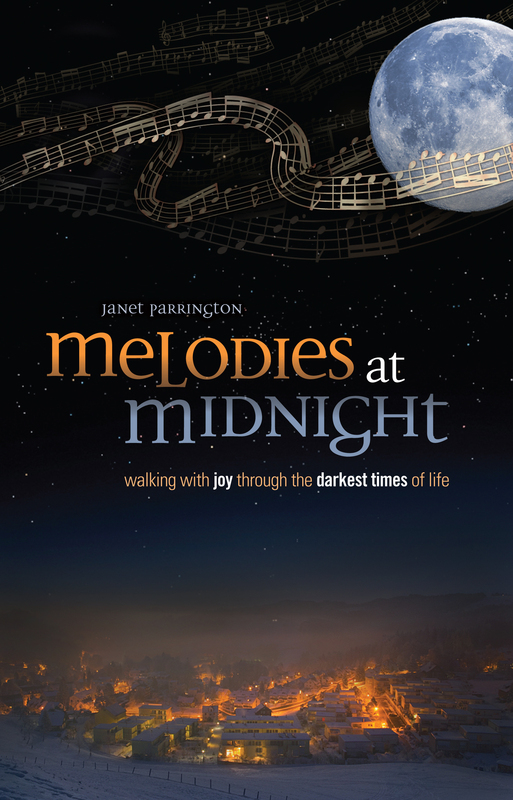 “Melodies at Midnight” contains the information that will bring joy and peace to your soul. Janet Parrington shares the practical steps to turn your tunnel of darkness into light.